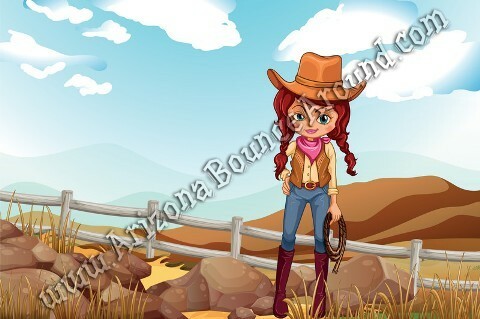 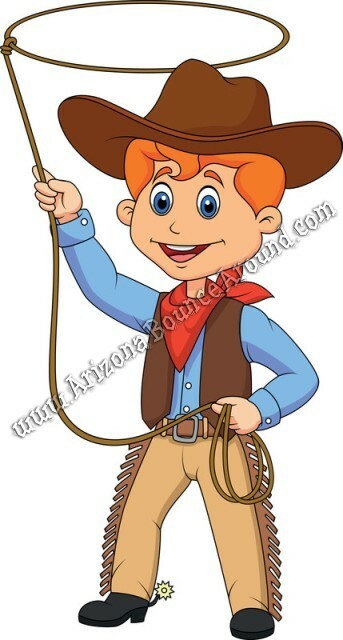 We rent a full line of western party games and activities like this western themed ring toss game. 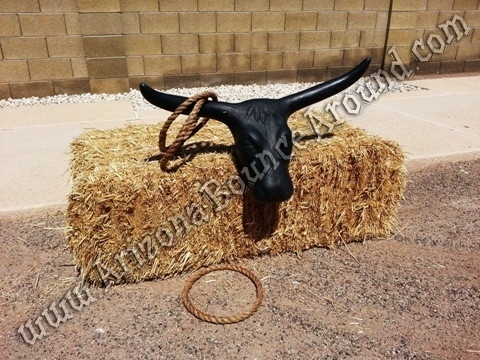 This game comes complete with plastic bull head with horns, hay bale and 3 real rope rings made from real rope. 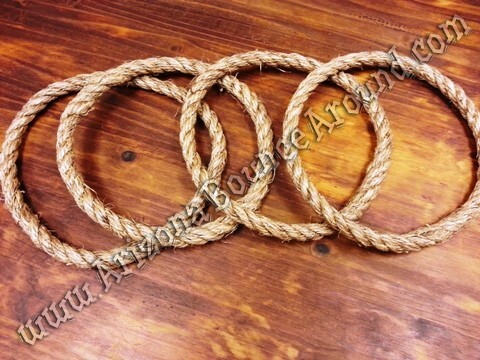 Our professional rope rings are $40.50 each if lost or missing when this game is returned or picked up. 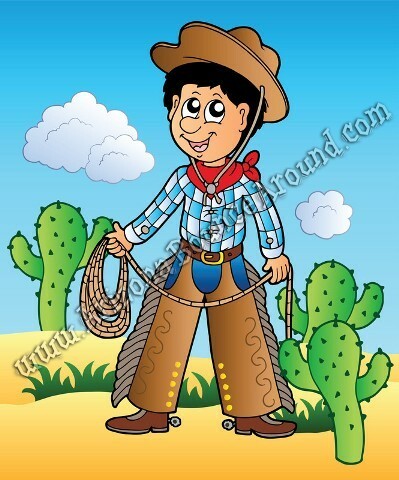 We have 2 of these western games available for rent and have lots of other western themed party games like mechanical bulls, western Inflatables and western props just to name a few.